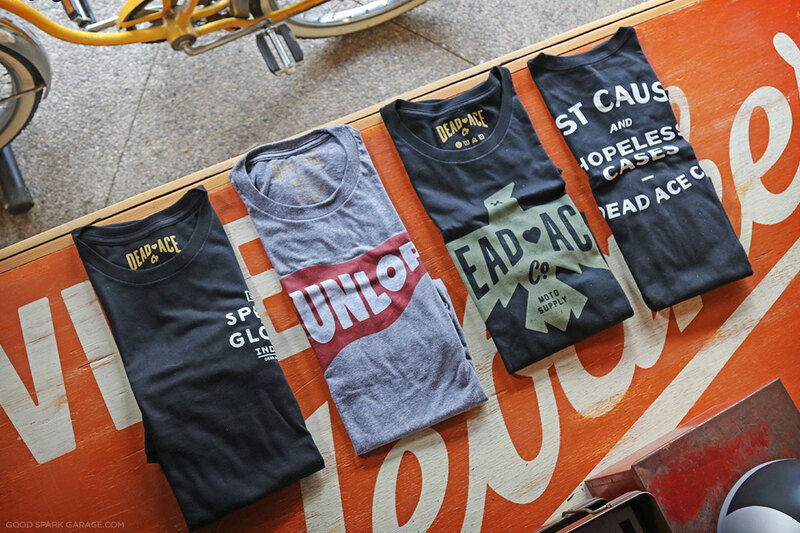 Moto Apparel by Dead Ace Co.
Moto-themed shirts rule our closets. 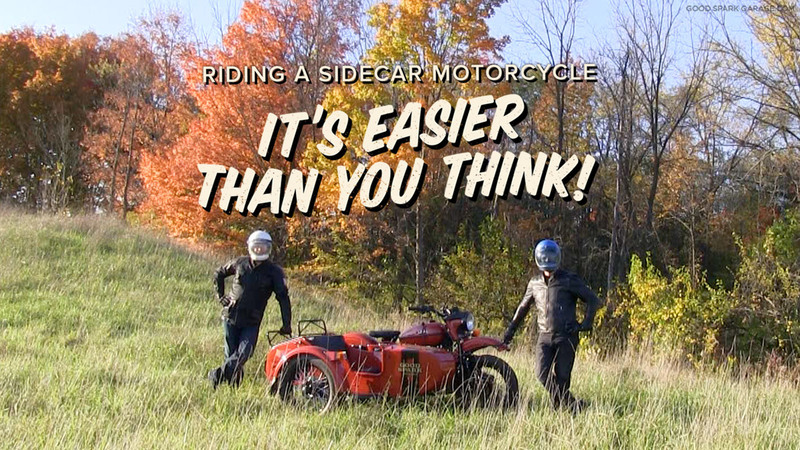 We like a good silk-screened graphic tee, especially one that pays homage to the spirit of motorcycles and racing. 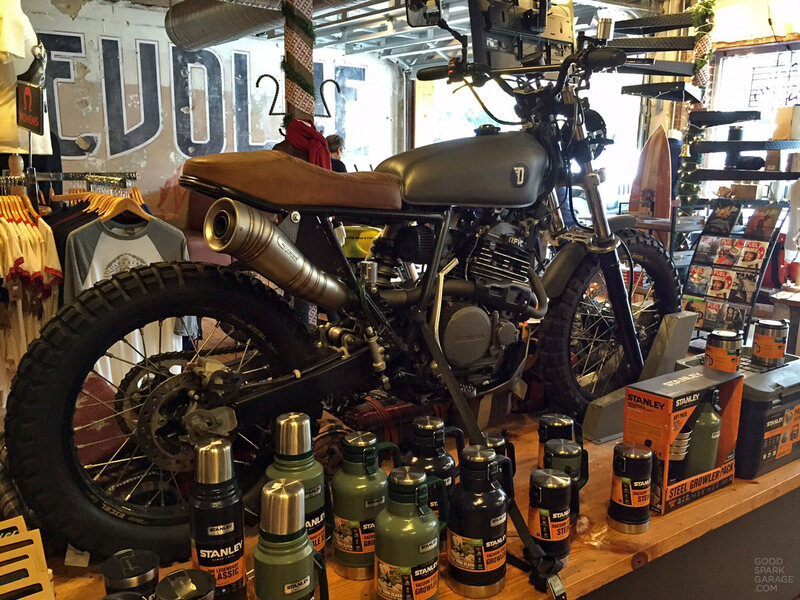 You’ll see why we dig the products comin’ out of Dead Ace Co., an Indianapolis-based moto apparel company. 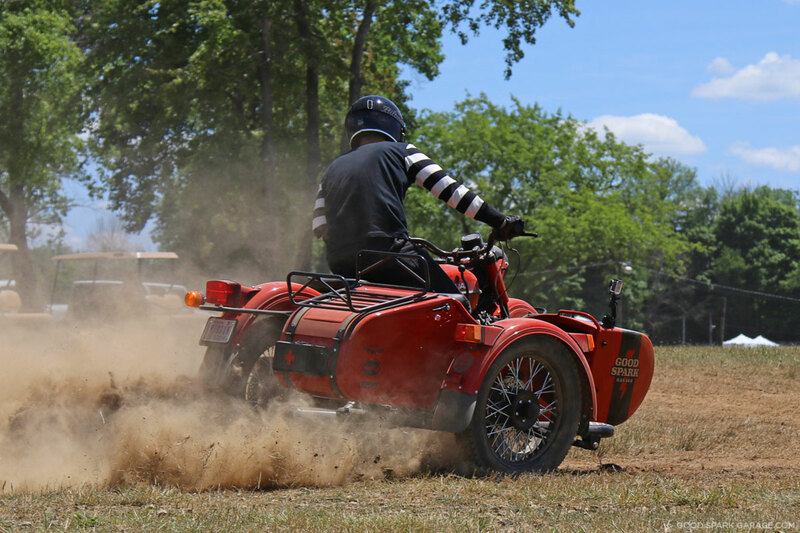 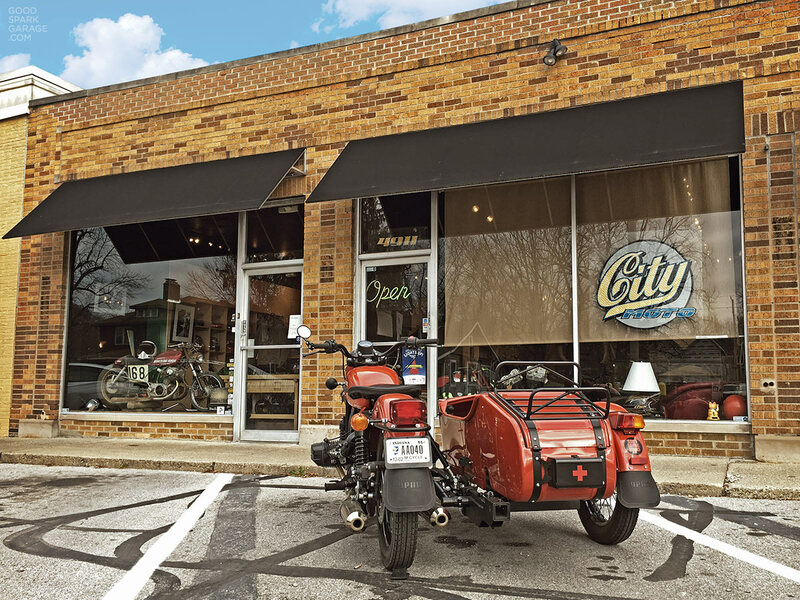 This big motorcycle-centric complex in St. Louis is a destination worth including on your moto-calendar. 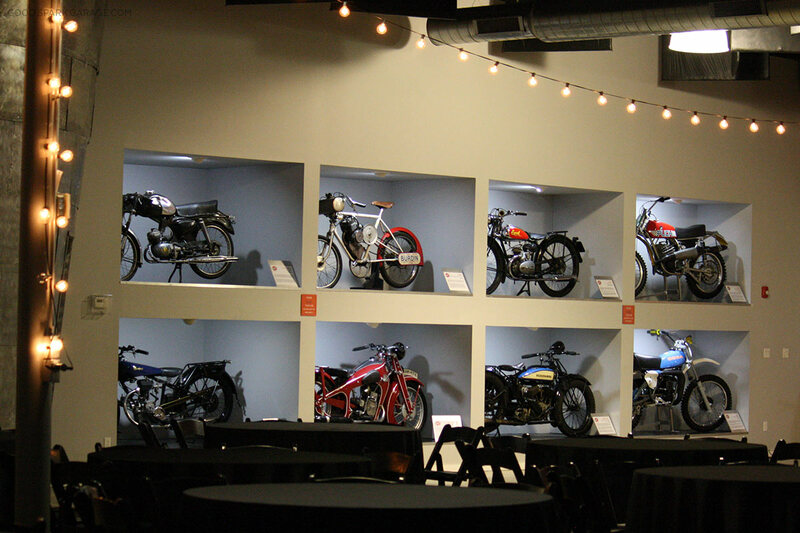 Without stepping outside, you can peruse over 100 bikes that span over 100 years (Moto Museum), shop at a two-level, well-stocked dealership (Moto Europa), then sit down for a bite at a motorcycle-themed restaurant (Triumph Grill).